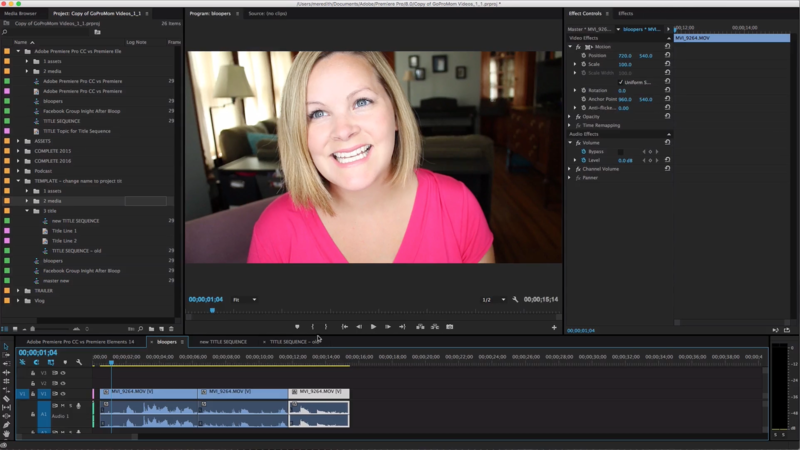 Home » Adobe Premiere Pro vs Premiere Elements – What’s the Difference? As the name suggests, Premiere Pro is a professional-level video editor. 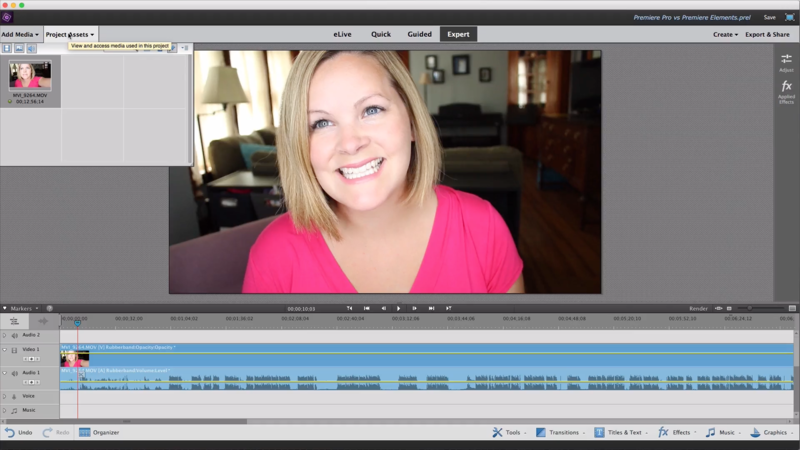 Premiere Elements is a consumer-level video editor. But what does that even matter to you? I have both programs, so let’s check it out. Here’s what a typical workspace layout looks like in Premiere Pro. Premiere Pro’s workspace is customizable, but I have mine set up like this which is pretty typical. So the timeline runs across the bottom, and any media “stuff” is on the left. That’s pretty much the same as Premiere Elements as well. Premiere Elements has a ton of editing capabilities that should satisfy your need to edit family videos, GoPro videos, vacation videos, photo montage videos for birthdays, anniversaries or funerals, videos for your blog, your business, or even your YouTube channel. Premiere Pro has a ton of video editing capabilities, of course, but it’s geared more for professional level video editors. The functions and features available, the effects, the workflow between multiple people working on one video project–these are professional grade features. And they’re great! I love Premiere Pro and I edit my YouTube videos with it, but I also really really like video editing, and learning new things. Premiere Elements has this really neat thing where you have different views and it’s kind of like training wheels. I’ll tell you more about that in a minute. 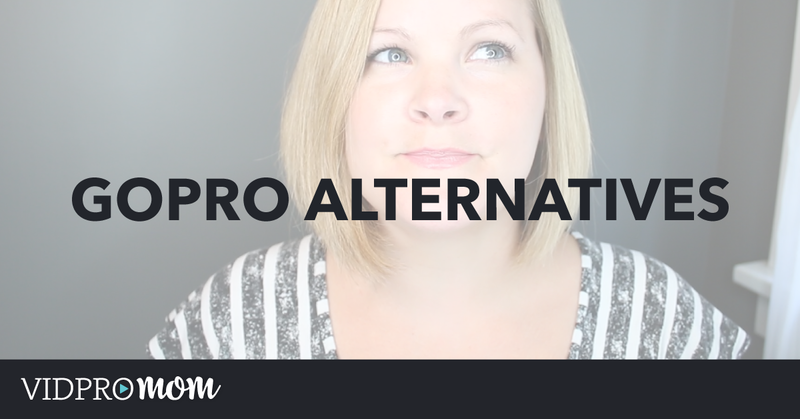 I didn’t just jump right into video editing with Premiere Pro–I learned the basics on consumer-level editors first. 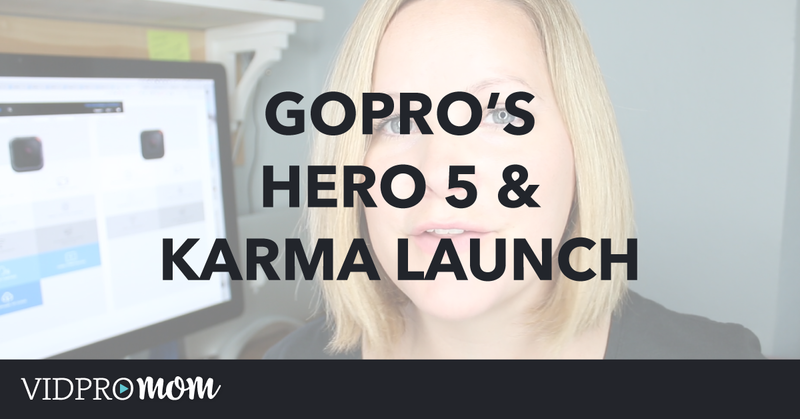 Once I discovered that I really like video editing, I made the leap to Premiere Pro. There is a pretty steep price difference between Premiere Pro and Premiere Elements. Elements will run you around $70 $90. Premiere Pro CC (that’s Adobe’s Create Cloud suite) will run $20 a month for just Premiere Pro or $50 a month for the entire suite. So the difference is really your own preference and what you’re trying to achieve with the videos you are editing. If you’ve used other consumer-level editors before and you think you’re ready to graduate to a more pro-level platform, then I highly recommend Premiere Pro. I love editing with it! If you are brand new to video editing, Premiere Pro might be too big of a leap to start out with. Premiere Elements is a great platform to learn to edit on and I put together a quick guide of 5 tips for getting started with Premiere Elements–including the “training wheels” feature that I mentioned earlier. Just let me know through the form below and I’ll send it right to your inbox! I would be happy to answer any questions in the comments, so hit me up there and also throw a little love to this video by giving it a thumbs up. This post contains affiliate links. Hi Meridith, I’m just getting started with video editing. Mainly sports and travel videos using a combination of GoPro, Phantom 3 drone and smartphone. 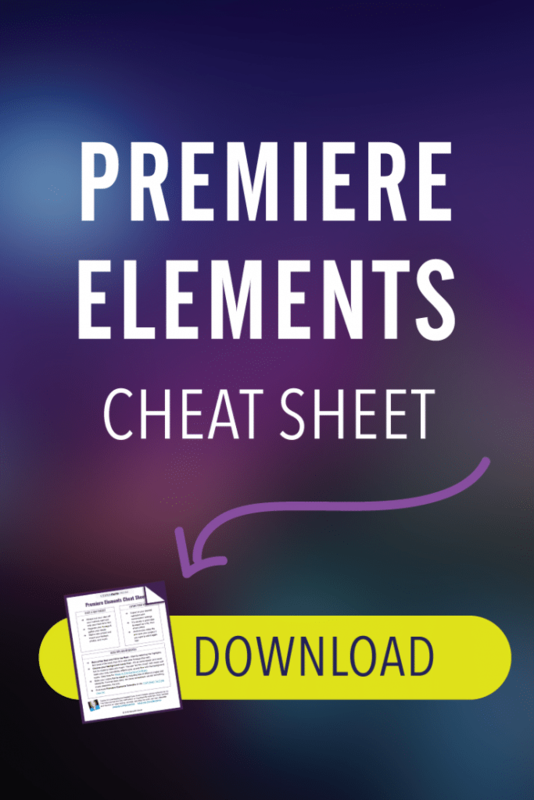 Could you please send me your beginners guide for Premiere Elements? Hi Meredith, is it possible to open a project started in Premiere Pro in Premiere Elements, to continue editing it in Premiere Elements? My son has Premiere Pro at school and he wants to continue editing it at home. Premiere Pro is so expensive, hence my question about compatibility. Thanks! Hi Michael, I don’t think that is possible, unfortunately. Try googling and see if it’s possible to convert them or something maybe? Try contacting Adobe (online should work) and inquire about obtaining an academic license for Premiere Pro. That should give you all the feature, at a fraction of the cost. Not sure what they require to evidence academic, and it will probably expire and need to be renewed with the same evidence. Thank you for this helpful article! I was looking into buying a good desktop for video editing at a reasonable price. Would you have any suggestions please? If not, what specifications should I look out for? Is the GUI pretty much the same for both programs or do they have very different layouts? They have different layouts — Premiere Pro has a completely customizable layout though, which is awesome. Thanks so much for the help can i get the tips please that would be great you are awesome by the way. Hi Meredith, I appreciated your article and the clean fun atmosphere of your blog. My siblings and I have been making music videos and other fun little videos for our YouTube channel. We use iMovie which has been great except when we started layering one shot on another (we are trying to get multiple shots of the same person in one screen). The iMovie green screen effect makes the video splotchy. Do you know if Premiere Elements 15 is more capable of that level of video editing? Or maybe I am doing it wrong on iMovie? I will appreciated any tips and pointers. Thank you!! Hi David! I’ve never tried something like that with Elements, but maybe check out their free trial and see! Do you mean that you want to clone the person in the screen? Thank you for all the help and advice you give. I’ve been working in Windows Movie Maker all along and I’m to the point where (as I understand it) I’m trying to edit too complex and long of videos for M.M. to handle. Lots of music, fade ins / outs, crossfading between clips insertion of comments, etc. My last video was about an hours length and I could not get it to save as a movie in any of the offered formats. I even tried to break it into 2 parts, Part one saved, part 2 wouldn’t. I’ve read many accounts of problems with M.M. doing this when a video gets too complex and lengthy. Additionally, as I’m sure you’re aware, Microsoft has stopped supporting M.M. So, of course, this sends me out to the market searching for a new video editing package. I’m looking at Adobe Elements, Adobe Pro and Sony Vegas. My question is between Adobe Pro and Element, it appears everything with Pro is subscription and cloud based. It also appears Elements is not. Am I reading this correctly? I would prefer a package that is not subscription or cloud based. Please help clarify. Also, would like to know your impression of Sony Vegas. That is correct – Premiere Elements is not cloud-based. You pay for it once, then pay for upgrades when they come up with a new version (if you want to). Are you familiar with Pinnacle Studio 20? How does that compare to either Adobe Pro or Elements? I just purchased it but wondering if I should have went with an Adobe product instead. I am going to be putting together 30-40 minute camp videos. Should I use premiere pro or elements? Also, what (preferably free) software should I use for green screen? So my main question is, what exact type of editing does Premiere elements do for beginners? 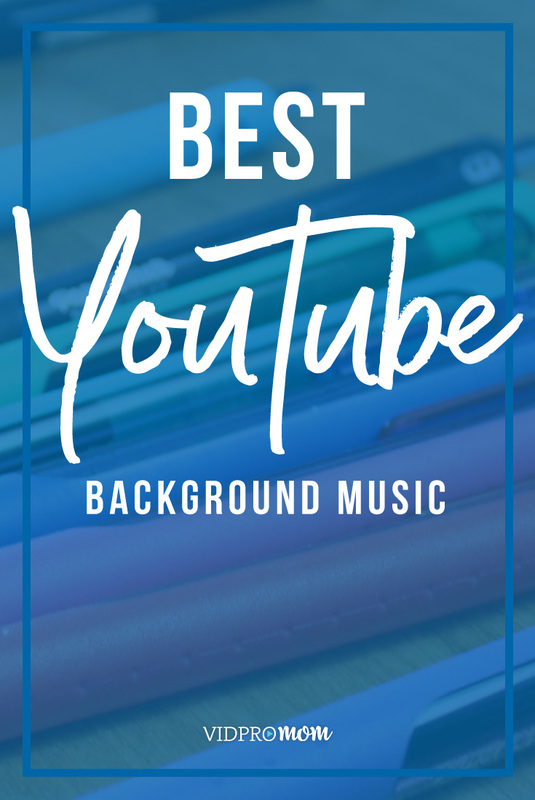 I’m finding that video editing is defined differently amongst different people whereas, I just want to add a specific graphic, maybe a few extra things to make my videos fun and music. I also see that you mentioned Filmora in one of uour videos, but it seems like that software is never heard of. I’m exhausted. 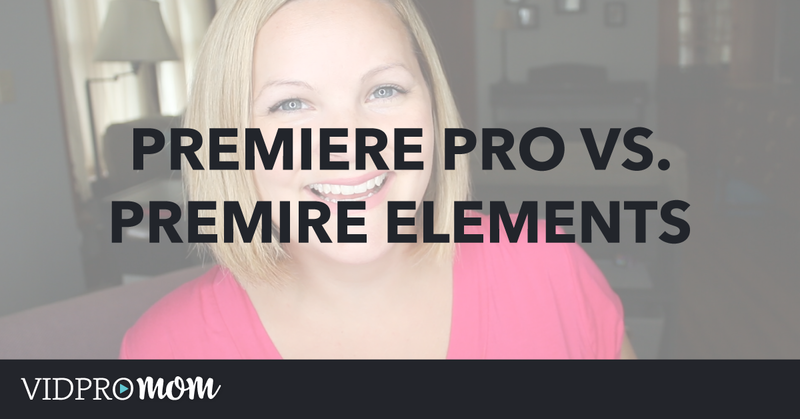 Hi Amber 🙂 Premiere Elements is great for beginners and does exactly what you described. Filmora has a lot of fun features as well. Either one is a good place to start, and give video editing a try! About Filmora, you can visit https://filmora.wondershare.com. And currently, they are holding a campaign https://filmora.wondershare.com/best-video-editing-software-youtube.html, there is a chance that you can get Filmora at $3.99 for 3 months. I’m interested in stabilizing shaky videos (and some other basic video edits), but they are 4k at 60 fps, shot on a Canon EOS 1 DX Mark II. I can’t seem to find out whether anything short of Premiere Pro, including Premiere Elements, can do that. I know you can stabilize footage with Premiere Pro but I don’t think you can with Elements. Possibly Final Cut Pro if you want to try that. Not sure though!